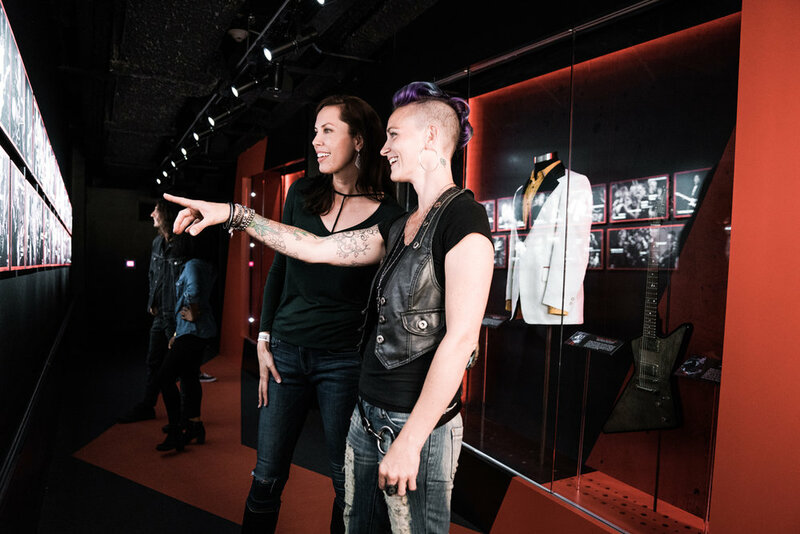 BRC worked closely with the world-renowned Rock and Roll Hall of Fame to reimagine and implement an all-new visitor experience in the spirit of the music itself – bold, creative, and energized. The “re-mixed, re-mastered” Rock Hall experience connects fans and audiences with the raw emotion, spectacle, and power of rock as a vital cultural and social force. The collaboration includes a new signature show experience in collaboration with Jonathan Demme, an all-new experiential master plan, brand ID and marketing strategy, ticketing, hospitality, food and beverage, and retail.